For the first time, you can now take a slice of Browns great food home! 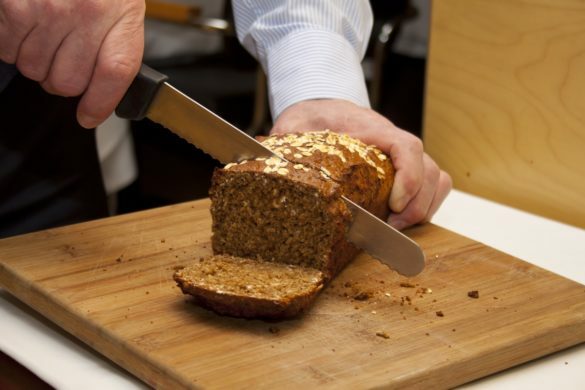 Ian Orr has developed his own Browns Guinness Bread mix for you to bake and enjoy at any time of the day or night. It’s packed in a handy 450g bag with clear instructions as to how to bake it to perfection, priced at only £4.00. Copyright © 2018 Browns In Town. All rights reserved.